Last year, Activision included a remastered version of Call of Duty: Modern Warfare with every high-end copy of Infinite Warfare. But lots of people wanted to buy Modern Warfare separately, and now that’s finally an option—for forty bucks. 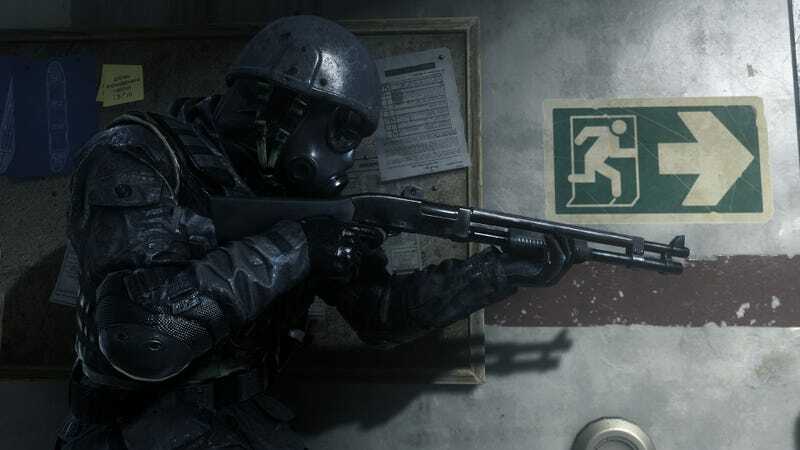 On Tuesday, June 27, Modern Warfare Remastered will be available both physically and digitally for PS4, with “other platforms to follow,” Activision says. It comes with the campaign and 16 multiplayer maps. This $40 standalone version of Modern Warfare does not include the “variety map pack” that Activision sells separately for $15, so if you want everything, you’ll have to dish out even more.